I’ve carried the same Leatherman Super Tool for 19 years, and it’s still going strong. I recently decided to update my everyday carry. After trying several multitools, I discovered the Sidekick. 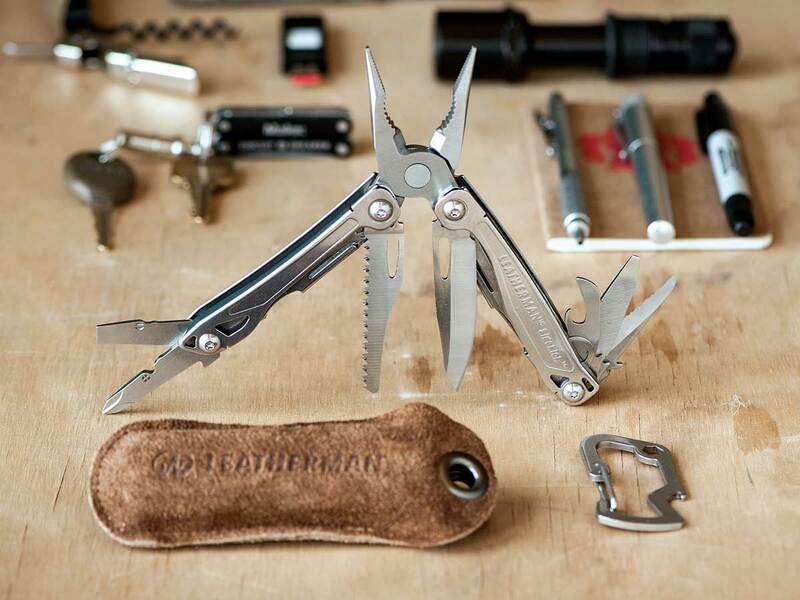 It’s solid, handsome, and opens to deploy 14 tools (including two pliers, wire cutters, two knives, file, saw, wire stripper, screwdrivers) that combine most of my favorite features from across the Leatherman line.